 Whether you are looking for a small and intimate civil service or looking for a larger and more personalized ceremony, Dorothy is a great fit for you. Dorothy understands that each love story is unique, and she loves to individualize her ceremonies for her couples. 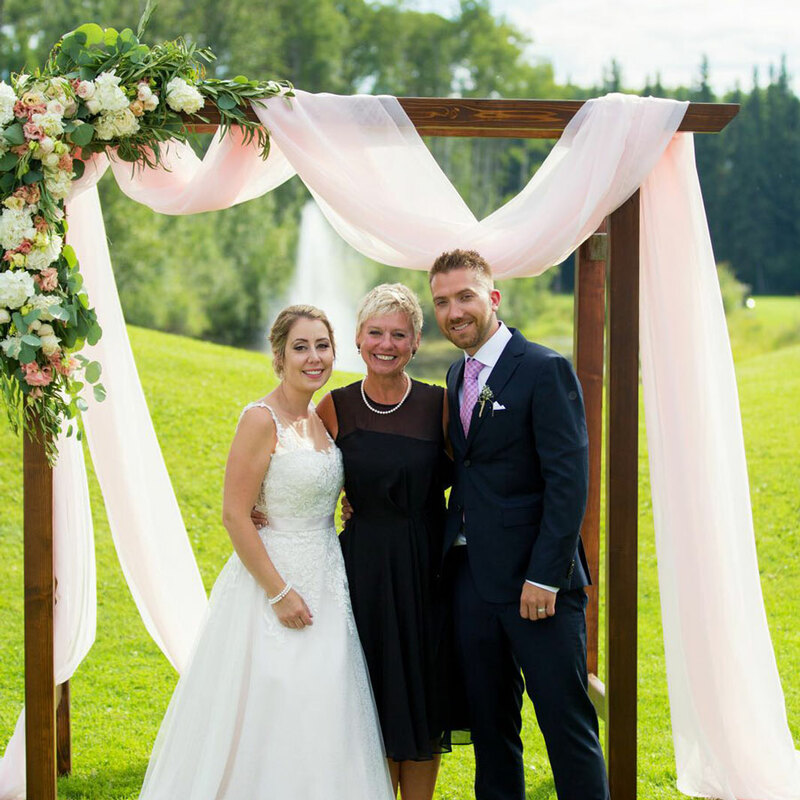 She has a great eye for detail and her professional and friendly approach to all her ceremonies will make your special day most memorable. Dot has also been speaking professionally for many years, and was named one of Cochrane’s 50 Most Interesting People for 2017. To learn more about Dot, Please Click Here! Once you and yours are ready to tailor your wedding ceremony to the way you have always envisioned it, you can get started right here. I am here to make sure that your ceremony is exactly how you imagined it!